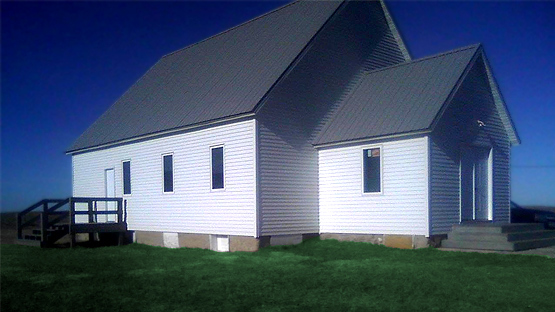 Gackle ND - Old Apostolic Lutheran Church of America. Everyone is Welcome. Weekly Sunday Services at 11:00 am. First Sunday of every month we meet in Aberdeen SD for Communion. Call (605) 228-3200 for details. Sunday school starts after the Service.